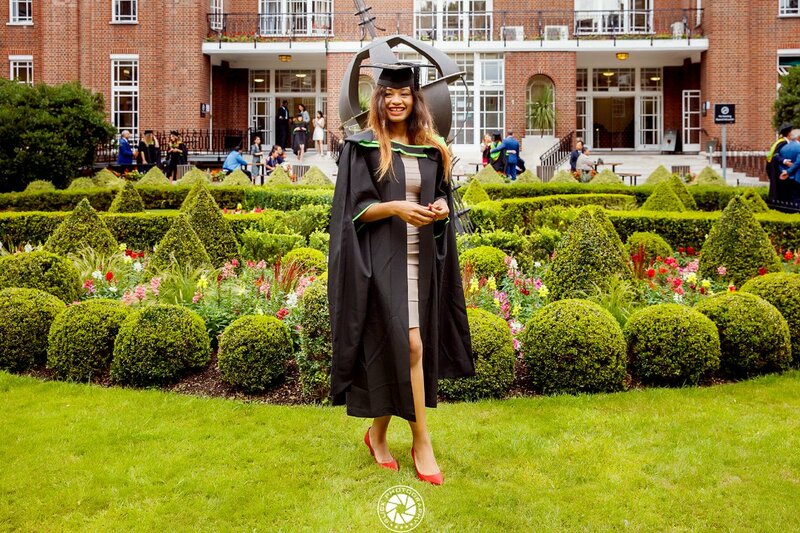 Photos;Football Legend Kanu Nwakwo's Wife Amara Bags Masters Degree in Entrepreneurial Management! Taking to twitter she tweeted.. 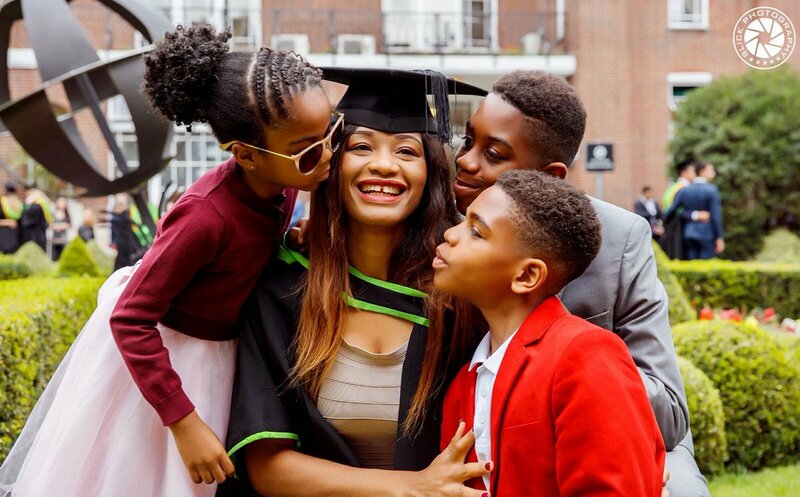 Her Proud husband also took to social media to celebrate his wife..